Hi friends! Happy Wednesday! 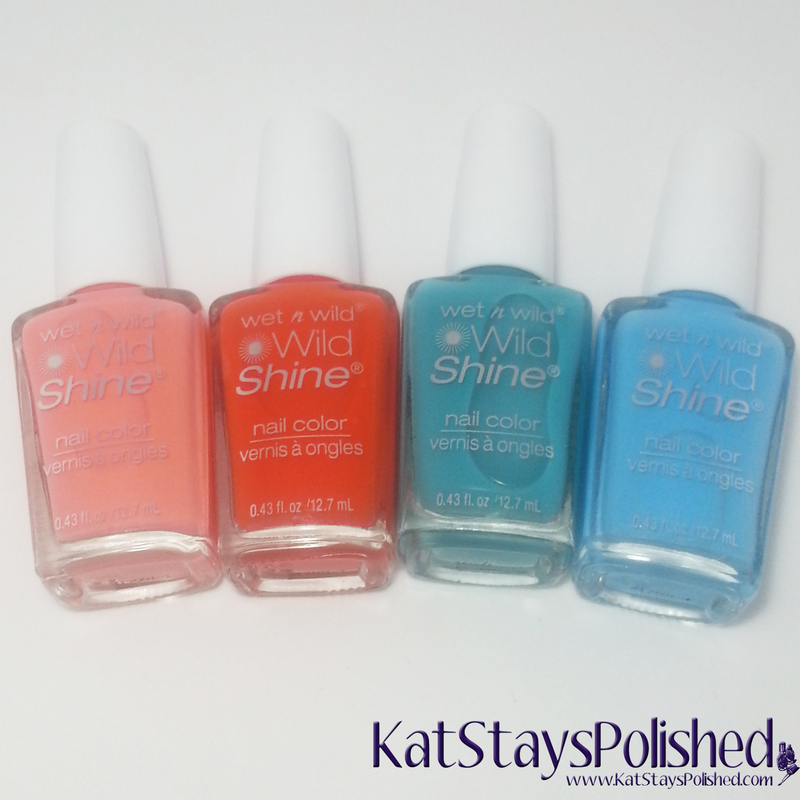 I went to Walgreens last week and saw a FULL display with these Wet n Wild Summer Festival polishes and lip crayons. I resisted buying the crayons but I bought 2 sets of polish since they were available. One is for me which you'll see below and one is for one of you! That's right! 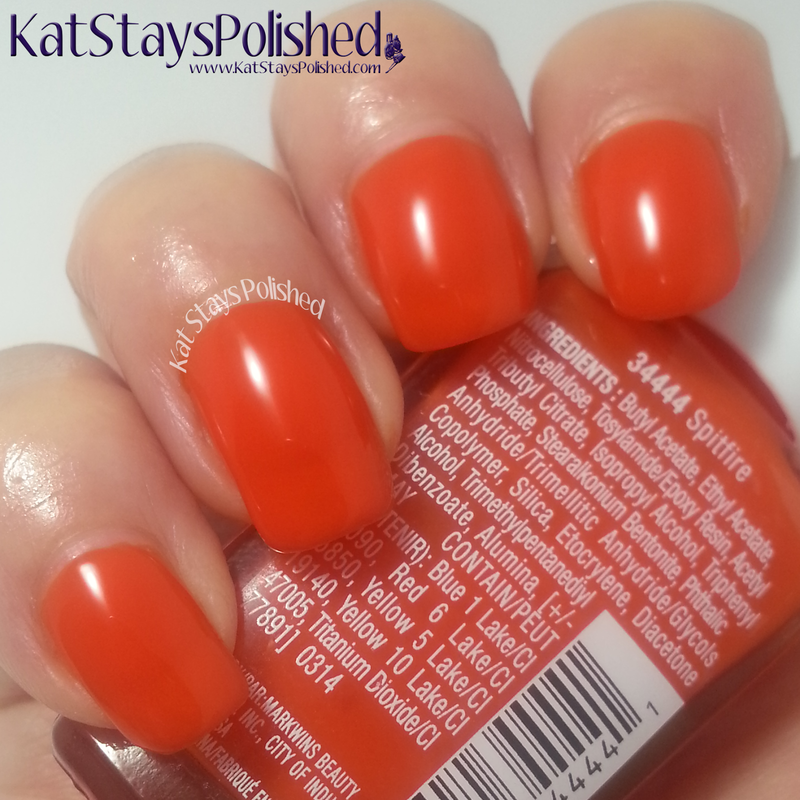 So check out the swatches and my thoughts and then head down to the Rafflecopter to enter! Good luck! Ferris-Wheel Romance is of course one of my faves from these 4. Why? Because it's coral, duh! 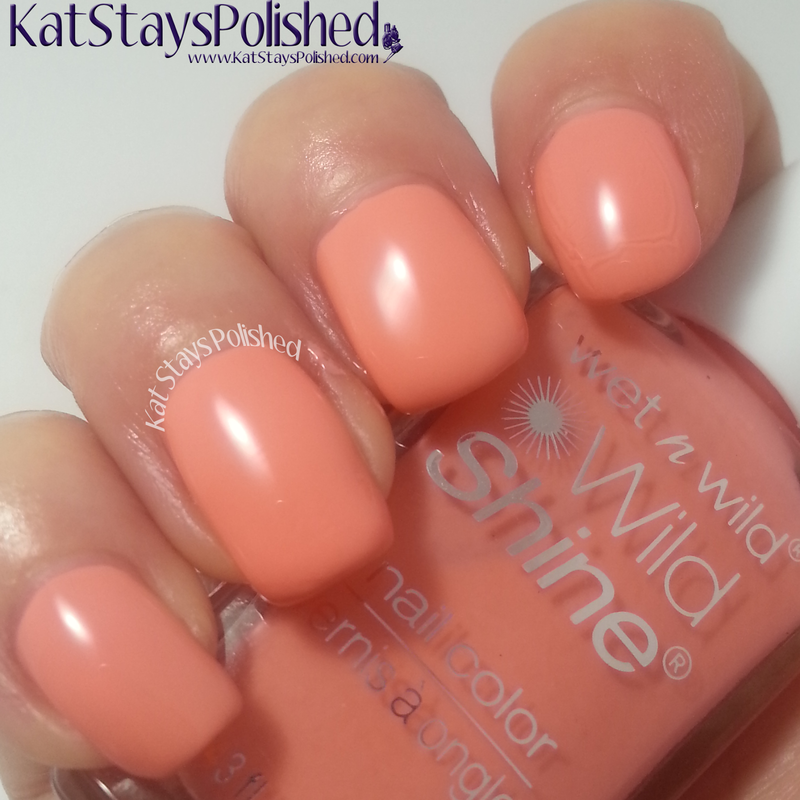 This is a creamy shade that is opaque in just 2 coats. Next one we have is called Spitfire. Yea, this name is totally appropriate. 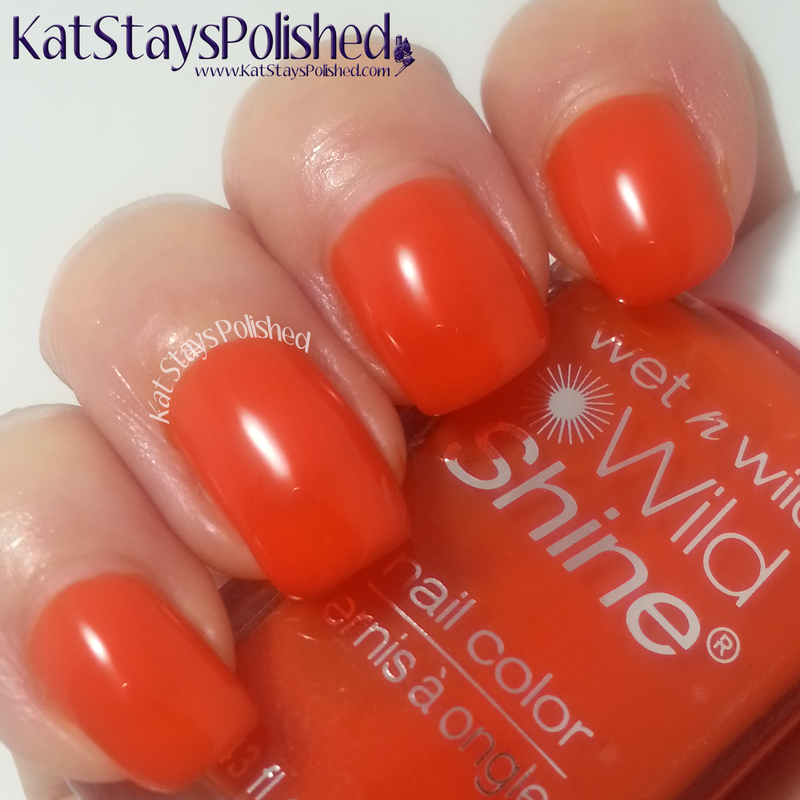 This is a gorgeous jelly polish that's just so bright and very easy to apply. I used 3 coats for the swatches below. Are you ready for another jelly? Gyp-Sea Green is another jelly polish. It isn't as opaque as Spitfire, but with 3 coats it still has pretty good coverage. Chambray Showers.....what more is there to say? This is THE favorite from the collection for me. 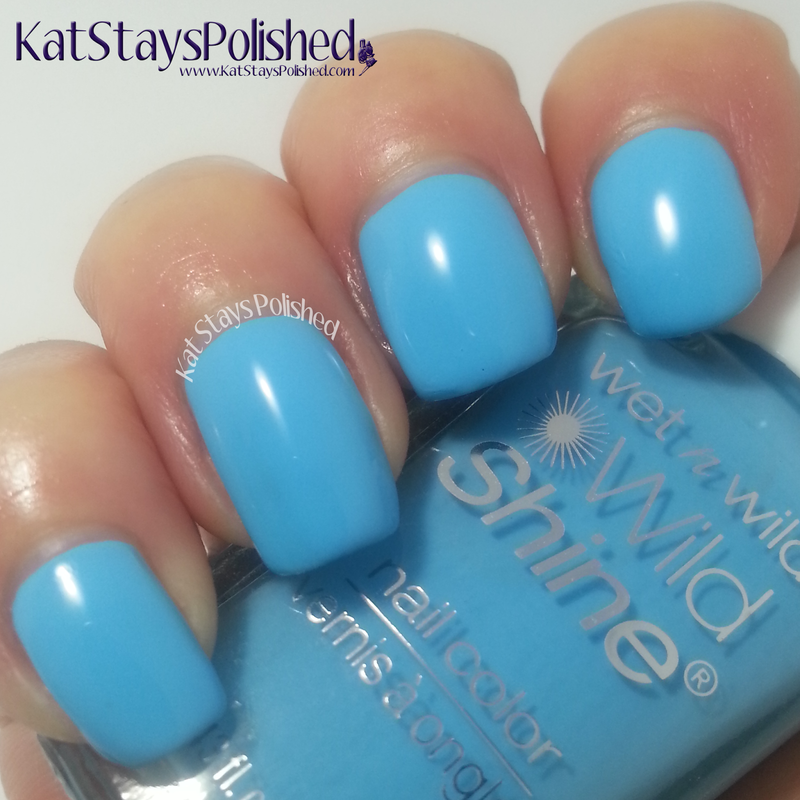 Great coverage in 2 coats, so creamy, and the perfect shade of blue! 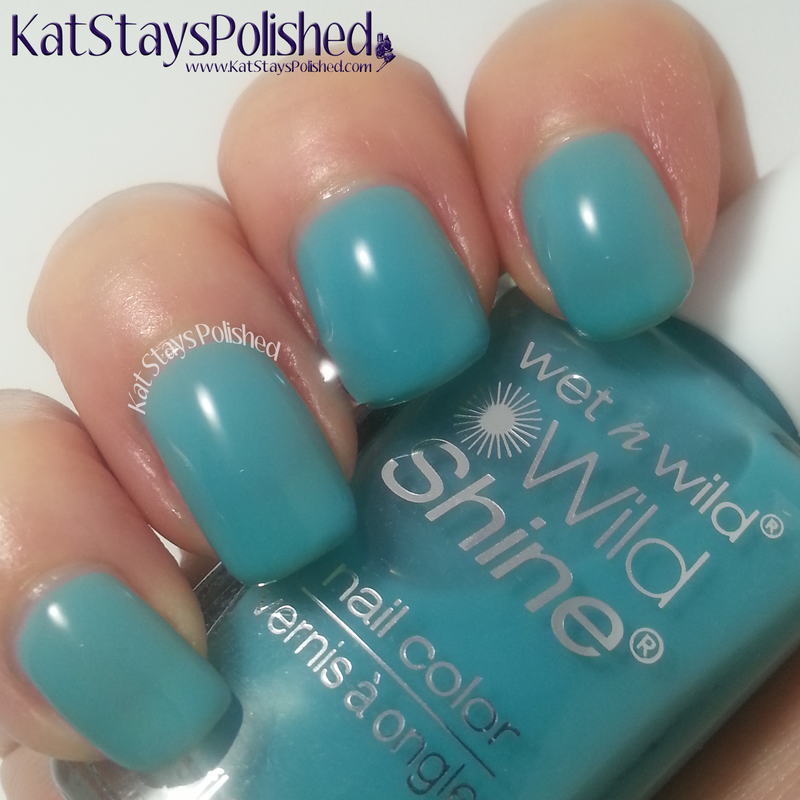 These polishes are normally $0.99 which is an absolute steal! I am so happy my store had these in stock and was available for me to buy. So, per normal blog procedure, go visit all of WnW social media sites. Then, onto the giveaway!